Get music for free or pay what you want at Bandcamp. Click the button above to visit Bandcamp. Read info about You’re No Good + Find out how to download it for FREE. Click here. We were still hella jet lagged! I wanted to show you some of the footage of our back yard monkeys. I’ll dig up more for another vlog. I would legit do yoga and they would come watch lined up on the concrete wall. Nothing like doing bridge pose in front of monkeys. They just sat there saying ‘stupid human has no tricks!! !” 😀 Enjoy! I washed my hands in the toilet!? 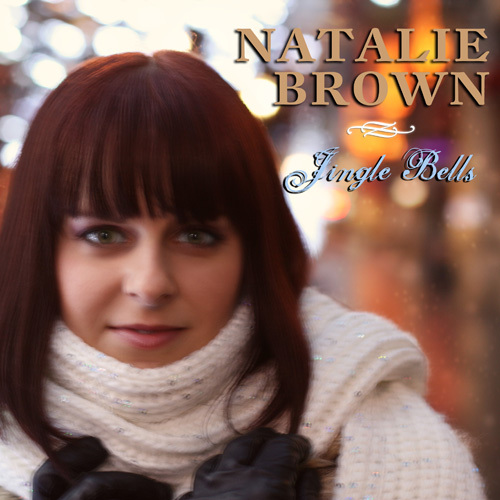 Jingle Bells 2012 – Officially Released Today! This is an all new recording of the Holiday favorite “Jingle Bells”. Click the play button on the player above to play the song sample. On a Smartphone? Can’t see the player above? Click here to listen to the song on your phone.